NEW ORLEANS – A Slidell full-service logistics company alleges another Slidell-based corporation copied its website. Citation Logistics LLC filed a complaint on May 27 in the U.S. District Court for the Eastern District of Louisiana against Lagniappe Logistics I Inc. alleging copyright infringement. 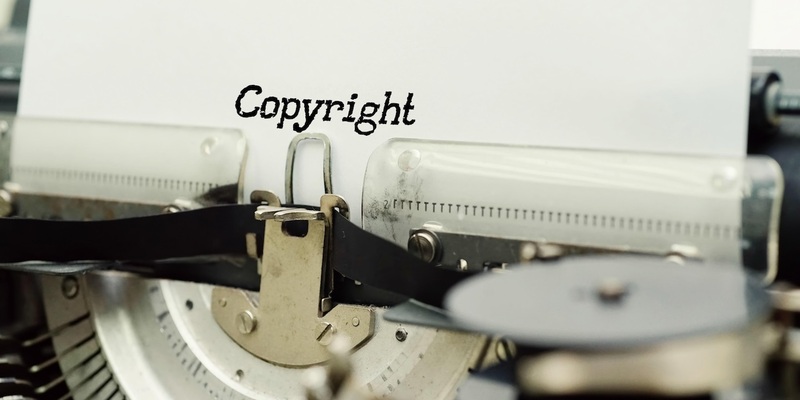 According to the complaint, the plaintiff alleges that it has suffered and will continue to suffer irreparable damages until and unless defendant is enjoined from further infringing its copyrighted works. The plaintiff holds Lagniappe Logistics I Inc. responsible because the defendant allegedly copied plaintiff's website and substituted itself for all references to plaintiff, used the website to advertise and promote its services to current and prospective customers and falsely identified itself as the copyright owner. The plaintiff requests a trial by jury and seeks permanent injunction enjoining defendant from infringing its copyrights in any manner, terminating the right of defendant to do business in the state, ordering defendant to account to plaintiff for its profits arising from its wrongful acts, attorneys’ fees, costs and such other relief as the court deems just. It is represented by Micah Fincher and Joseph F. Lavigne of Jones Walker LLP in New Orleans and Justine Ourso of Jones Walker LLP in Baton Rouge.